We are here to encourage greater awareness of global social, political and humanitarian challenges of our time through film. Moving pictures shape our perception of reality. In our visual age, the role of the film artist is crucial in influencing our views and action. 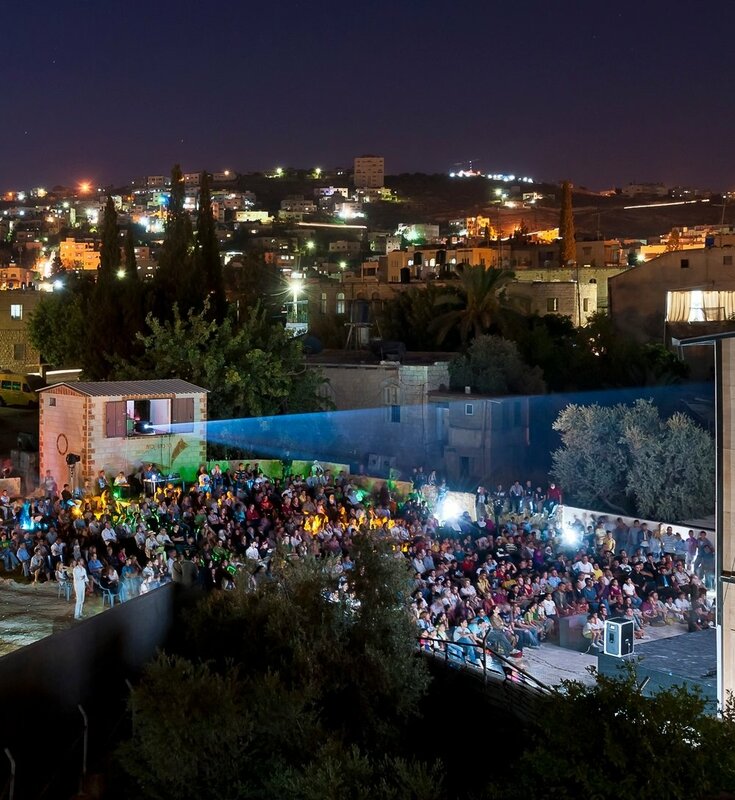 Cinema for Peace highlights the responsibility of the world of film and media. War, terrorism and humanitarian catastrophes are sad realities in many parts of the world, and since our perception of this world is so fundamentally shaped by the media and by pictures, it is clear that film has a particularly important role to play. No other medium has such a direct impact on the consciousness and emotions of the people and consequently, filmmakers have particular responsibility in our global society. Cinema for Peace Foundation is constantly looking for valuable movies that deal with social, political and environmental/green issues in a valuable way. Therefore, we review all kinds of films throughout the year. Looking for good movie recommendations? Want to stay up-to-date on current news? Then join our newsletter list and be the first to receive our “Trailer of The Week” suggestions! We respect your privacy. Our newsletter emails are occasional and infrequent.